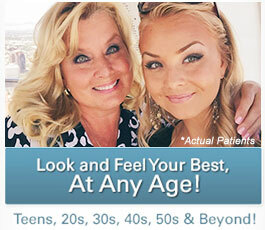 How Can I Find a Doctor Who Is Skilled at Administering KYBELLA®? 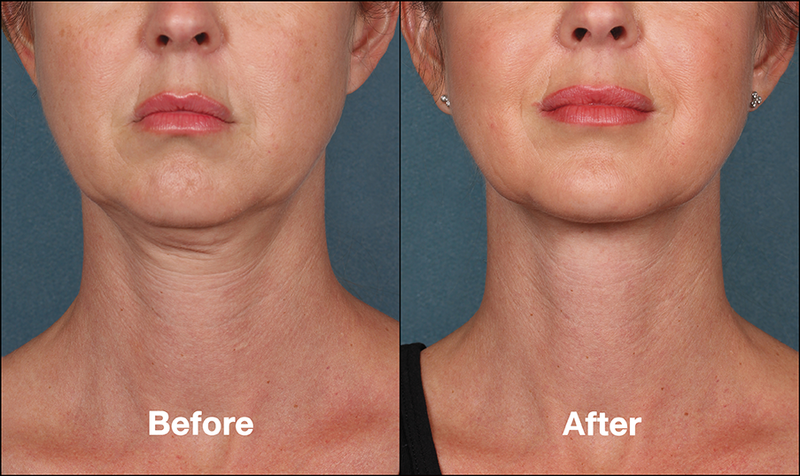 KYBELLA® is an innovative injectable treatment that allows both men and women to reduce the appearance of double-chin. A minimally-invasive procedure that can diminish excess fat under the jaw, KYBELLA® can provide leaner contours beneath the chin and enhance jawline definition. However, with so many different kinds of doctors performing cosmetic injectable procedures, how can you decide which KYBELLA® practitioner is best? KYBELLA® is a relatively new injectable recently approved by the FDA. Consequently, your choice of KYBELLA® provider could significantly impact the outcome of your treatment. 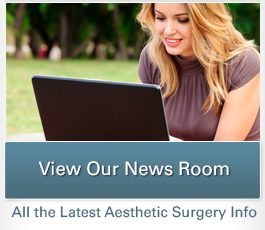 Allergan, the manufacturer of KYBELLA®, has a directory of trained and certified physicians on their website. In addition, finding a plastic surgeon who regularly performs facial procedures and injectable treatments can help ensure you choose a doctor who is intimately familiar with complex facial anatomy. You can also ask during the consultation process how many KYBELLA® procedures the doctor has performed to gain an understanding of his or her experience. Dr. Christine Petti has extensive experience with KYBELLA® and is regularly featured on national television as a trusted, board-certified plastic surgeon with expertise in a wide range of cosmetic procedures. She is highly recommended by her patients and has even produced her own video on KYBELLA®, which showcases satisfied patients and explains how KYBELLA® can be used to reduce the appearance of double-chin. To discover if you are a good candidate for KYBELLA®, please contact our office and schedule a consultation today.